Earn your degree on your terms. 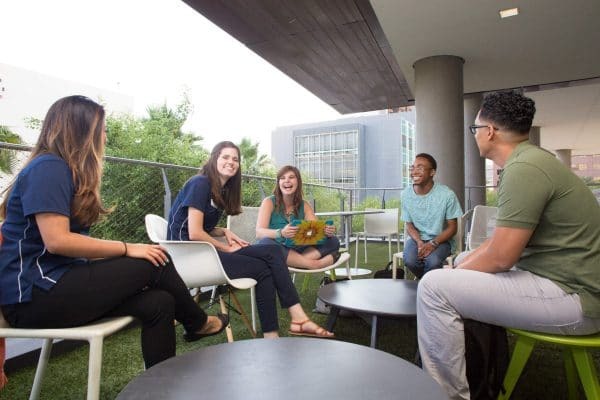 Whether you want to enjoy one of the best residential experiences in the nation, study at one of our NAU statewide campuses throughout the state or earn credits from the comfort of your home, our flexible campus and online options allow you to learn how you want, where you want. Choose a university dedicated to your learning needs. Choose you. 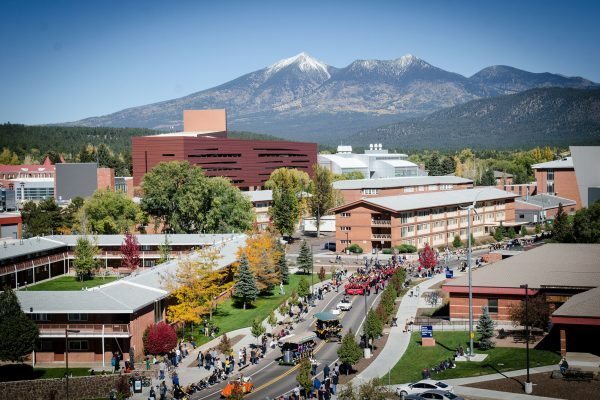 A short drive from natural wonders and metropolitan areas, the Flagstaff mountain campus offers an outstanding residential education. More than 80 degree options and flexible Personalized Learning programs give credit for knowledge and skills you’ve already gained. Our online courses provide affordable, versatile learning opportunities. 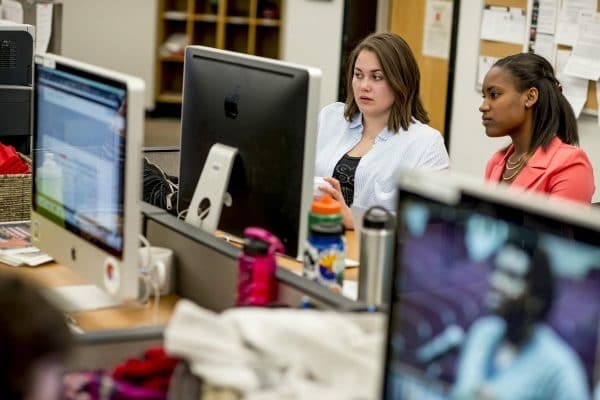 NAU statewide campuses throughout Arizona make it convenient for you to learn near home.